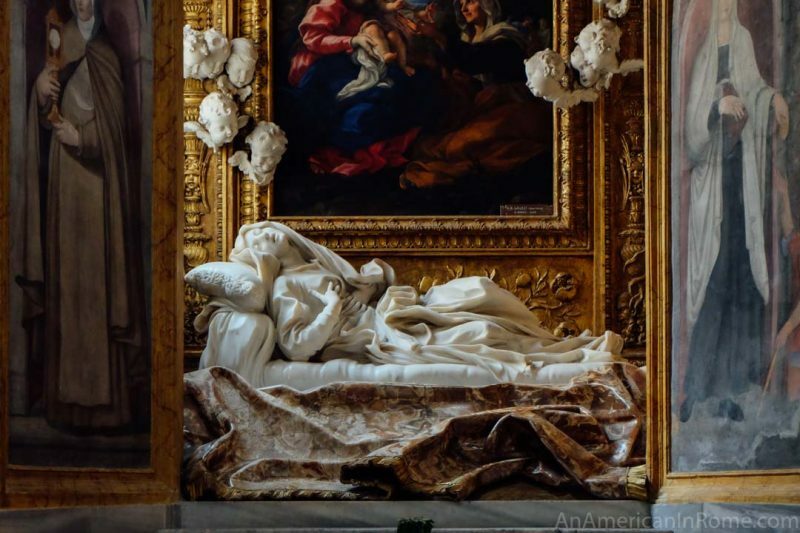 The post The Stations of the Cross (Via Crucis) in Rome appeared first on An American in Rome. The post The Ides of March in Rome appeared first on An American in Rome. The post The Church of San Franceso a Ripa in Trastevere (Rome) appeared first on An American in Rome. 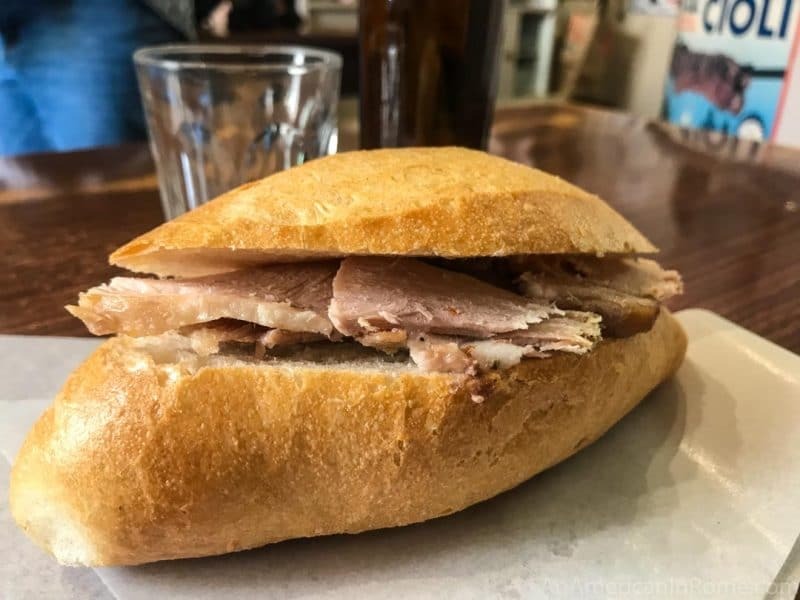 The post Er Buchetto: Porchetta in Rome appeared first on An American in Rome.